Hi all. I have a new frame for you from Jen's "Windy" kit. Hi all. I have a new frame for you from Jen's "Blustery" kit. Hi all. I have a new frame for you from Jen's "Mischief" kit. New cluster frame. I hope you like it. Waving hello to Jen & her blog audience! Here is my first school tutorial. I plan to make a few more before autumn & other holidays roll in. The holidays sometimes arrive sooner than expected for some of us! 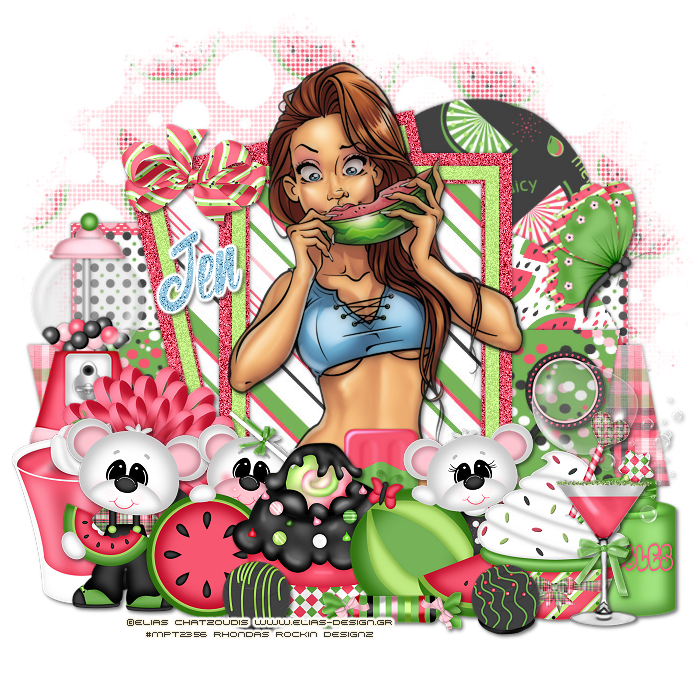 I am using Jen's cute FTU "School Memories" kit. I thought I would use a cute FTU Tube for it too! All links are working at my blog. Thank you for viewing! 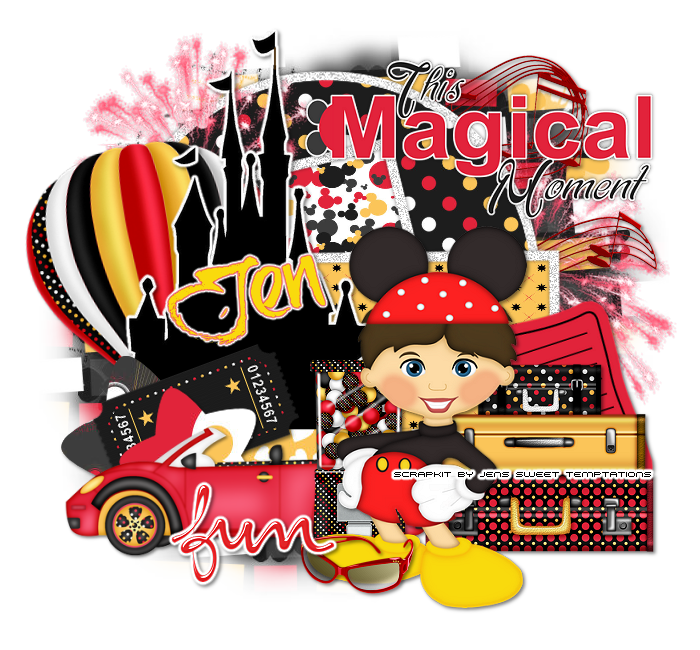 I love these magical kits by Jen!!!!!!!!!!!!!! This kit is too cute to pass up!!!!!! I have a new summer frame for you all. 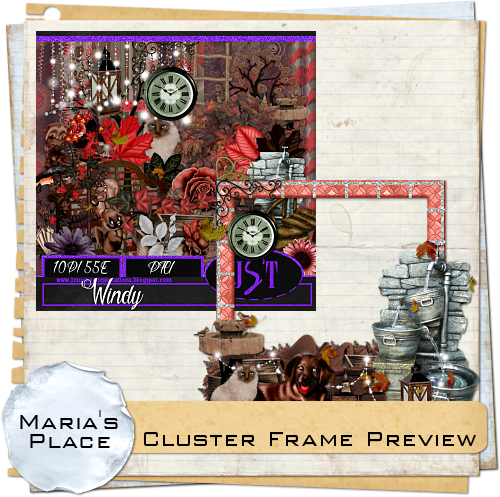 You can download this cluster frame on my blog here. I have a new cluster frame for you. You can download this frame from my blog here. 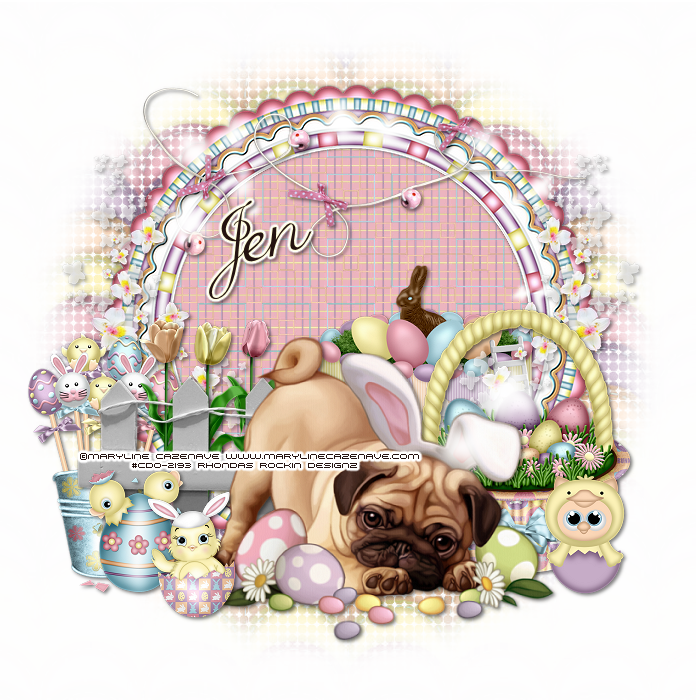 A new Easter/Spring themed cluster frame for you all. 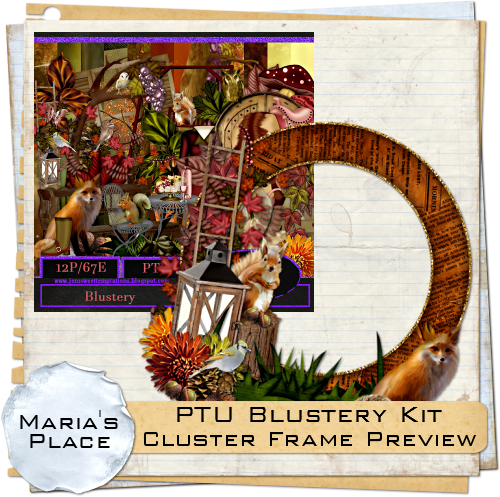 I have some new cluster frames for you. You can download them from my blog here.